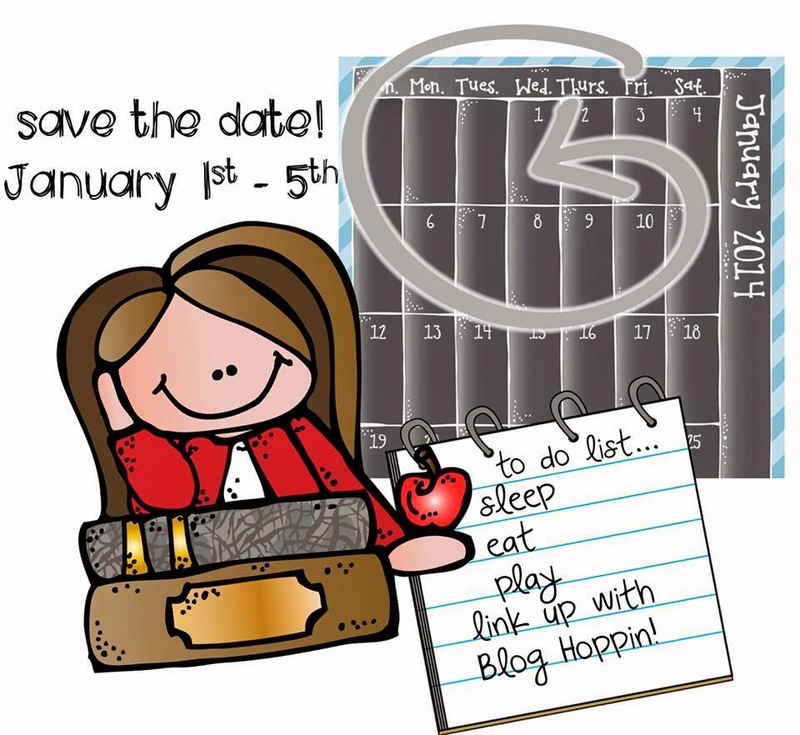 Blog Hoppin': New Year's Resolutions with Blog Hoppin! It's almost time to ring in a new year! There is nothing like taking a moment to set new goals or refocus on previous ones and we are so excited to share our New Year's Resolutions with you! 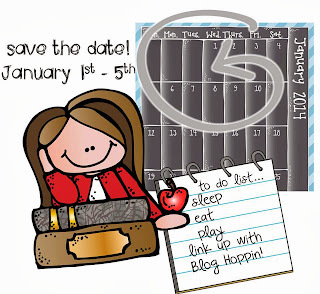 We hope that you will save the date and have a little fun with us here at Blog Hoppin'! The fun begins on January 1st!